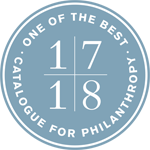 WASHINGTON, D.C.—JUNE 12, 2017—After a careful vetting process, the Catalogue for Philanthropy: Greater Washington has selected the Annandale Christian Community for Action (ACCA) to be part of the Class of 2017-18. ACCA has undergone an extensive review process, and has met the Catalogue’s high standards. Potential donors can be confident that the nonprofits in the Catalogue are worthy of their support. 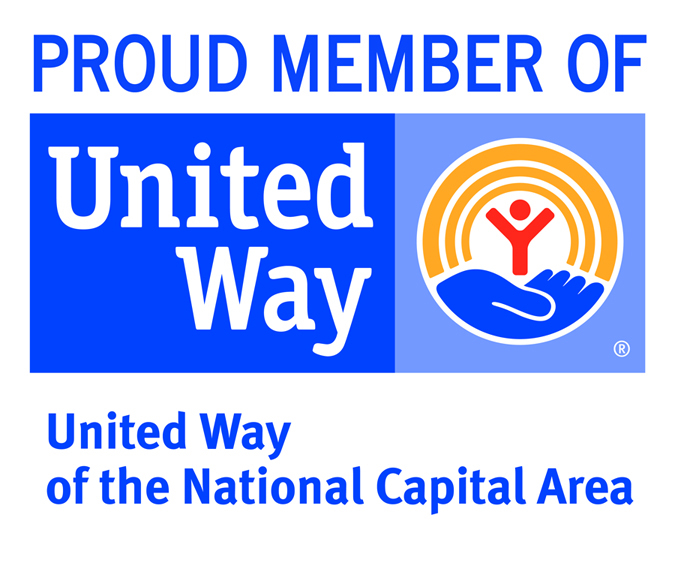 ACCA is a faith-based voluntary organization providing child care, food, rental assistance, furniture, and other services to low-income families in the Annandale/Bailey’s Crossroads area. This year ACCA celebrates its 50th anniversary of service to the community. The Catalogue is celebrating its 15th anniversary: since its inception it has raised $38 million for nonprofits in the region. It also offers trainings, neighborhood-based opportunities for collaboration, and a speakers series for individuals who want to learn about and engage with the needs, challenges, and accomplishments of our shared community. “People want to know where to give and they need trusted information. Based on our in-depth review, we believe that ACCA is one of the best community-based nonprofits in the region,” says Barbara Harman, founder and president of the Catalogue for Philanthropy.